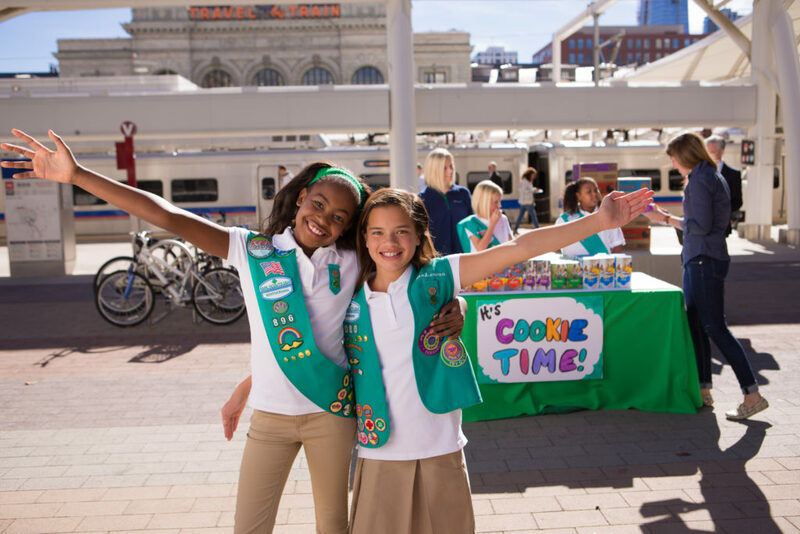 To enter this year’s “Best Cookie Video Contest,” just email your video, along with a brief story and your cookie goal, to Public Relations Director AnneMarie Harper at annemarie.harper@gscolorado.org. If your video is too large to send via email, you can send a DropBox or Google drive link. All entries must be received by February 12, 2019. Afterwards, they will be uploaded to the Girl Scouts of Colorado YouTube account. The video that receives the most “thumbs up” by February 21 at 9 a.m. wins! *** Note: You must send the original file for your video to be included. Links to videos hosted on YouTube sites other than GSCO will not be accepted.